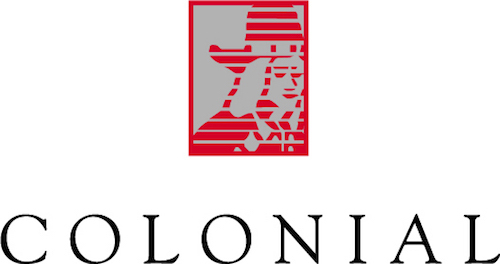 Colonial is an insurance company where people come first. Your home and contents insurance from Colonial is supported by Colonial Group International (CGI). CGI companies provide insurance, investment and employee benefits services to personal and business clients and have a reputation of being service-led companies delivering the best insurance coverage for your premium. CGI’s view of doing business is to put people first. Put simply, this means we provide the best cover at the best possible price with first-rate claims and customer service. We can discuss your needs and offer advice so that your budget works for you in achieving the cover you need to protect your assets and your lifestyle. 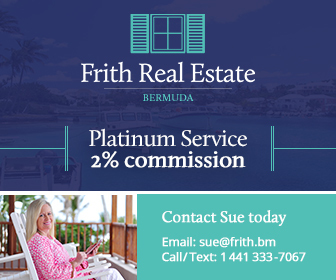 We support your cover with the underwriting and financial resources of a major regional enterprise managing approximately $400 million in premiums and pension contributions annually.